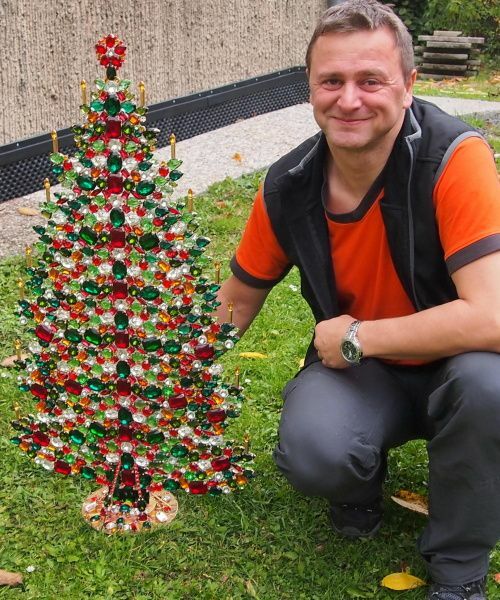 Christmas trees we craft come in many forms and sizes. 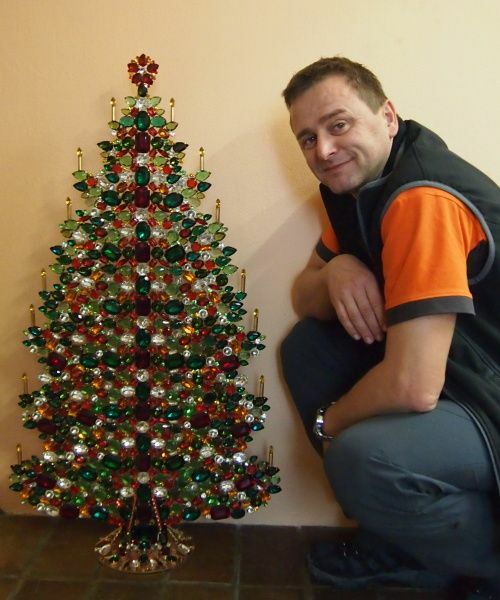 Beyond traditional little trees, nativity scenes and Christmas decorations we also specialize in manufacturing larger decorations, usually made to order. Several trees 1 meter in height have already been manufactured. 50 and 30 cm trees are a standard, exported especially to Italy, Austria and Germany. 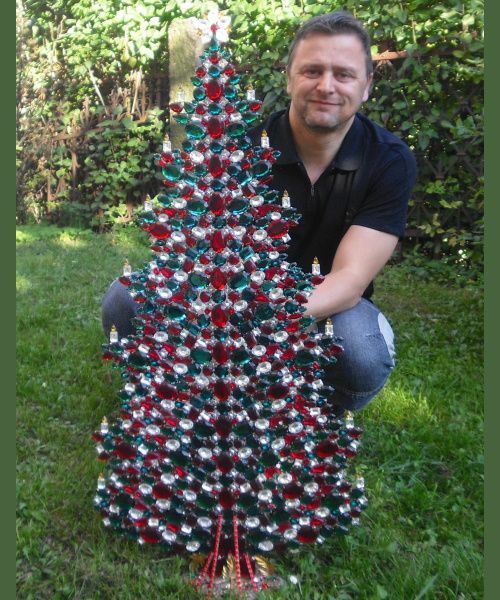 We also create so-called 3D trees – double-sided. 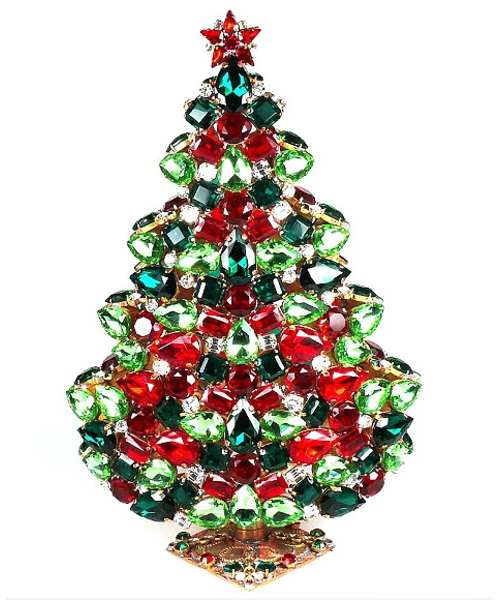 Most popular, nonetheless, are the small brooch trees. These are desired not only in Europe, but also in the US, especially among collectors.